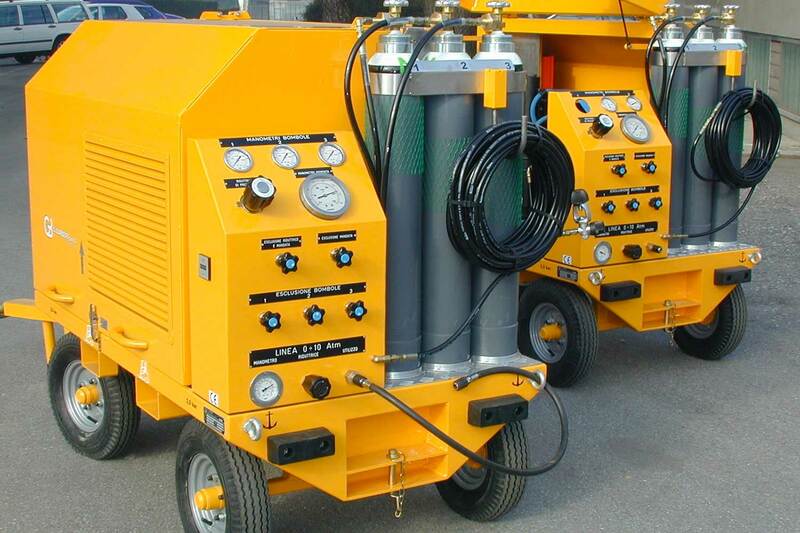 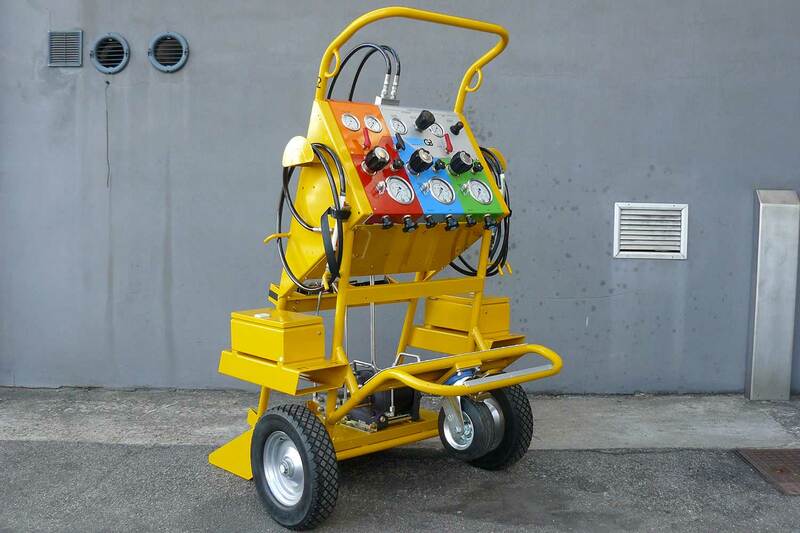 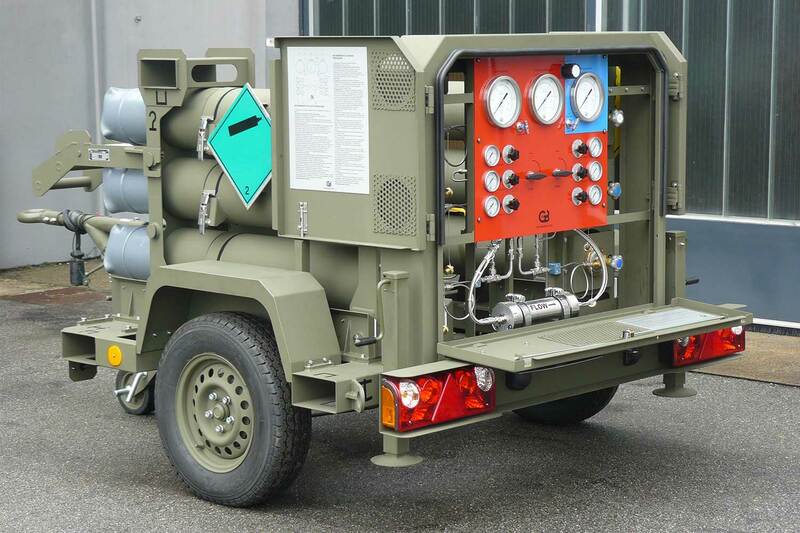 GB Barberi provides a complete range of carts and portable equipment allowing for the refilling nitrogen or oxygen devices at low or high pressure. 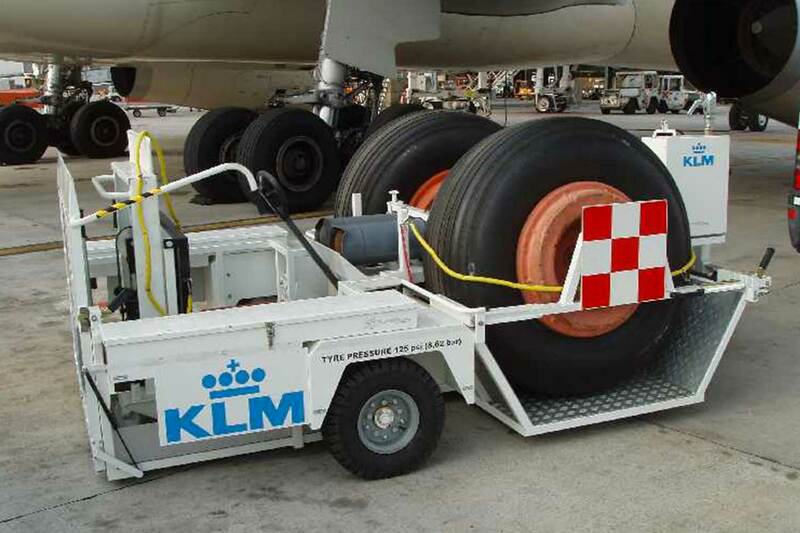 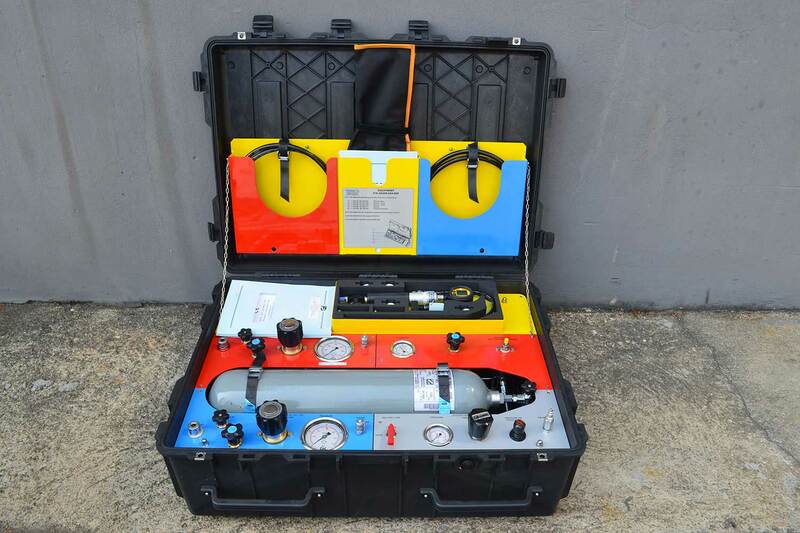 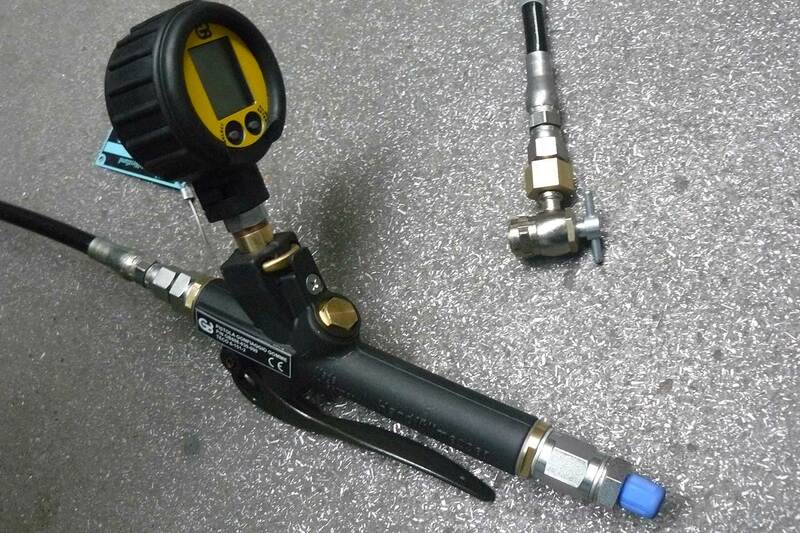 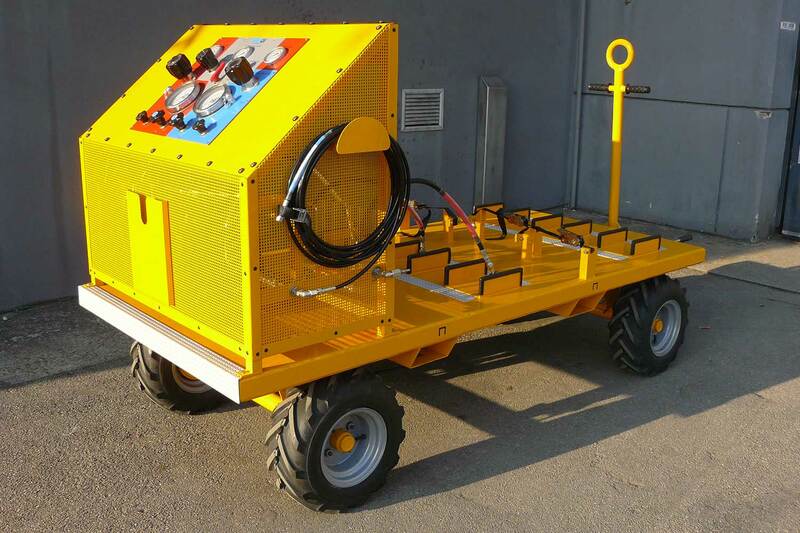 The equipment can supply the gas at low pressure suitable for the inflation of the aircraft tyres, or at high pressure up to 330bar (with or without booster) for struts and accumulators. 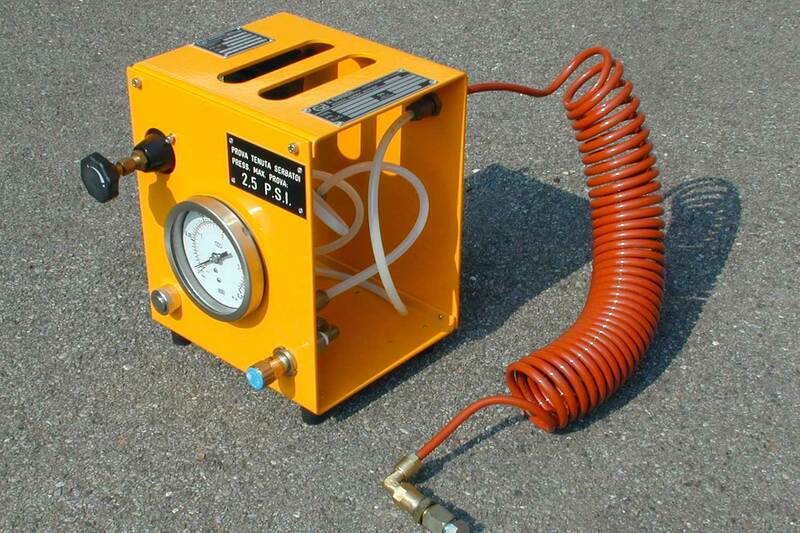 Furthermore, Pneumatic, Vacuum Test Tools, Measuring equipment and Interface kits are available. 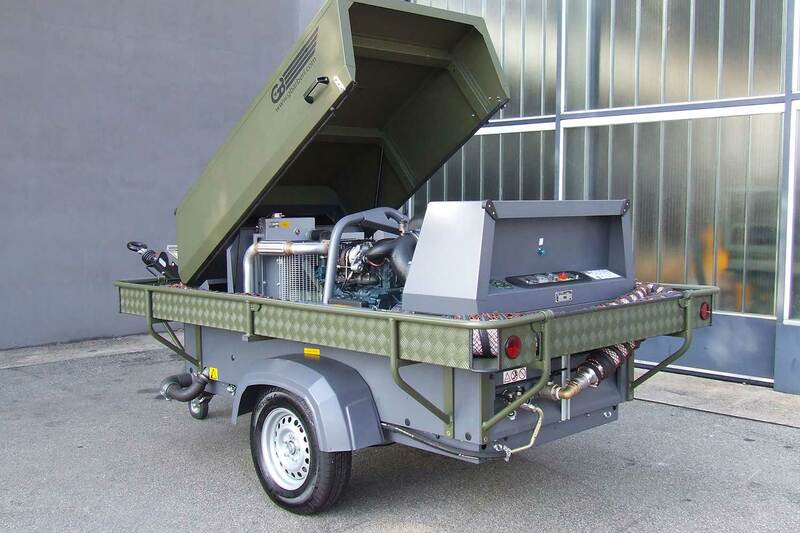 ENG aeronautica, ENG Azoto e ossigeno.